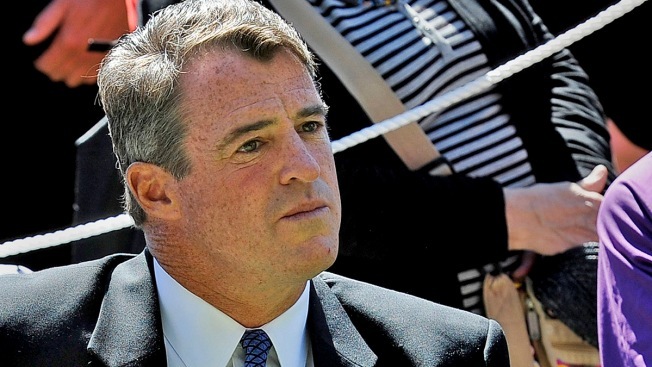 Attorney General Doug Gansler, a gubernatorial candidate in the Democratic primary, says Maryland should do away with the state prosecutor's office, an independent unit that investigates public corruption. Gansler says it has no legal authority that isn't covered by other state and federal attorney offices. He believes the state could save $1.2 million by reassigning its employees to other law enforcement agencies. The state established the unit within the Attorney General's Office in 1977 to investigate election law violations, bribery, perjury and other offenses by public officials and employees. Since 2008, it has brought embezzlement charges against former Baltimore Mayor Sheila Dixon and misconduct charges against former Anne Arundel County Executive John Leopold. Gansler's suggestion was part of a plan he released Tuesday on how Maryland could eliminate unnecessary spending.